When you hear the word “strep,” it probably conjures memories of ice cream and throat lozenges. 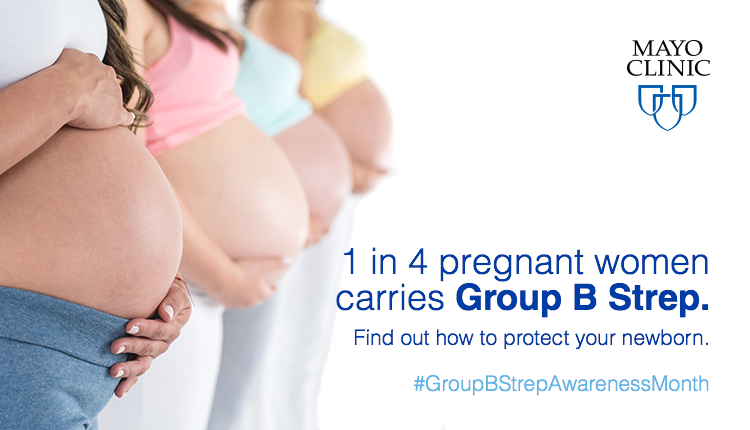 But there’s another kind known as “Group B Strep (GBS)” and 1 in 4 pregnant women carry it. GBS can lead to serious illnesses in newborns, but luckily there are treatment and prevention options. The important thing is to get tested, which your doctor will likely recommend during your third trimester. Read more about what to expect during a GBS test here. When you hear the word “strep,” it probably conjures memories of ice cream and throat lozenges.